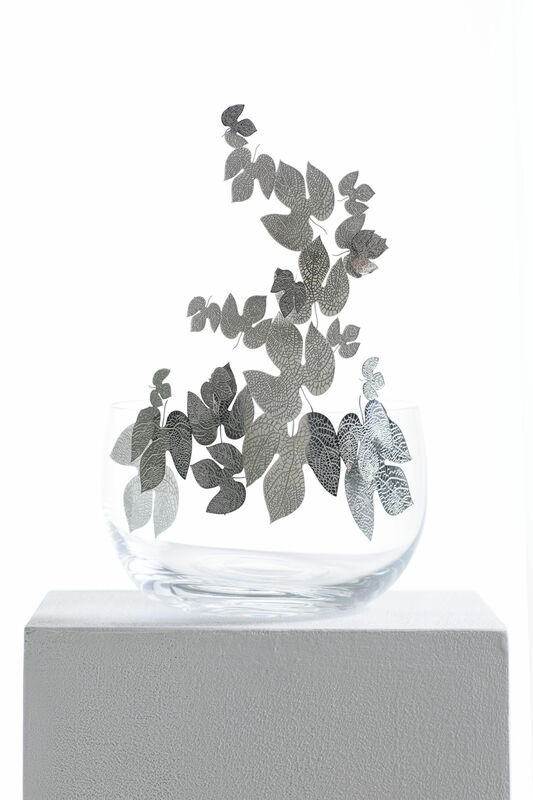 An elegant and refined centrepiece in Bohemia crystal and stainless steel. 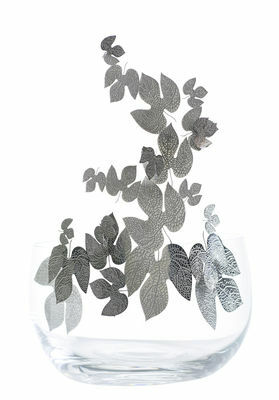 Invite nature to your table with this beautiful tangle of leaves. A delicate and poetic crystal dish, a pure and ideal setting for spotlighting this sublime botanical cloud. The decorations can be removed to clean the dish more easily.